Victims of accidents and falls face a variety of challenges. In addition to suffering from injuries, they face medical bills and the possibility of missed time at work. If you or a family member has been hurt in the Orlando area, you deserve a dynamic and aggressive attorney to advocate for your rights. The highly responsive lawyers at the Anouge & Associates fight for the right of injury victims to seek justice and compensation. We are with you every step of the way, guiding you through the legal system as quickly and efficiently as possible to resolve your case to your satisfaction. Skilled legal representation. Our attorneys have experience successfully representing personal injury victims injured in all types of accidents. Big-firm experience, small-firm service. Our firm devotes its resources to helping you achieve an optimal result in your case without sacrificing communication or your input. Personalized attention. We treat all of our clients with integrity and zealously fight to get you the compensation you need to move on with your life. Our Florida personal injury attorneys dedicate themselves to protecting your rights — no matter how serious your injuries or how tough the fight. Auto accidents. Victims of car accidents who suffer injuries deserve a dedicated attorney who is committed to helping them recover compensation, whether from their own insurance company or another driver. Trucking accidents. After an accident with a tractor-trailer or another commercial vehicle, it takes a tenacious and resourceful law firm to hold a trucking company or shipping company liable for their actions. Motorcycle accidents. Bikers don’t have the physical protection that other drivers or passengers have, but when we represent injured motorcyclists, we make sure they get the full protection of the law. Slip and fall accidents. If you were injured due to a defect or hazard on someone else’s property, you may have rights under Florida law. 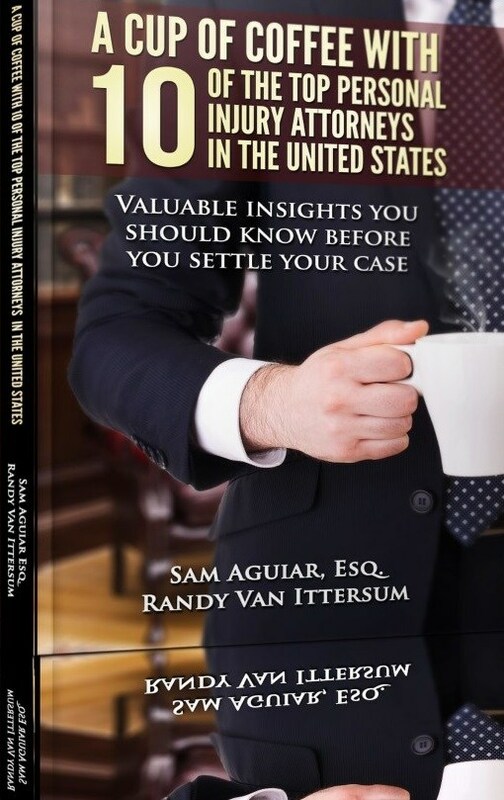 Our attorneys analyze the facts of your case and clearly present your options. The law offers protections to those who have been injured due to someone else’s actions or negligence. Our attorneys fight for our Orlando area clients in settlement negotiations and litigation. Accident victims deserve to be compensated when their injuries were caused by another person or company. At the Anouge & Associates, our formidable legal team works tirelessly to get you justice. 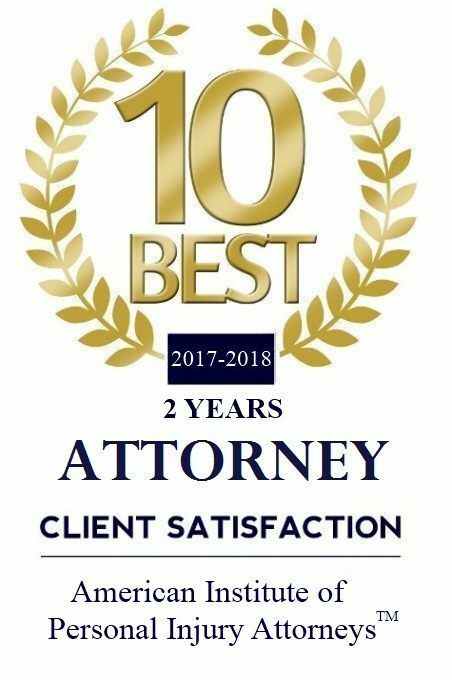 To schedule a free consultation with an experienced attorney, call our Orlando office at 407-258-8707 or contact us online.